We love us a little flash and bling here on the Coast, especially when it comes in the form of a multi-million dollar brand spanking new venue. 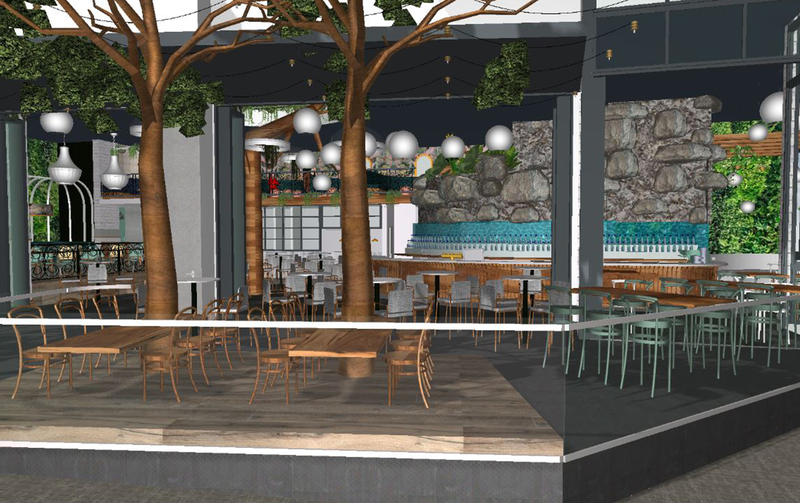 Say hello to the White Rhino, the Coast’s $3 million, two story restaurant and bar venue coming to Surfers Paradise next month. That’s right people, just in time for the warmer weather, we’ve found your new watering hole, perfect for a day out with your gang and the ideal spot to take out-of-towners to when showing off our thriving foodie and adult beverage scene. 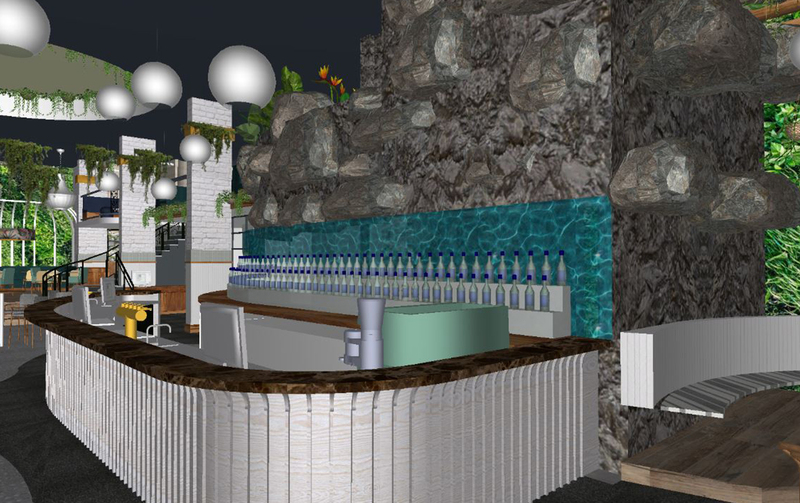 Located within Circle on Cavill (right next to our faves Holey Moley) White Rhino will have capacity to seat over 200 guests—now that’s a recipe for an epic party. Upstairs there’s a private mezzanine floor with romantic dining nooks and secluded seats, ideal for date nights or a special function—next birthday party anyone? 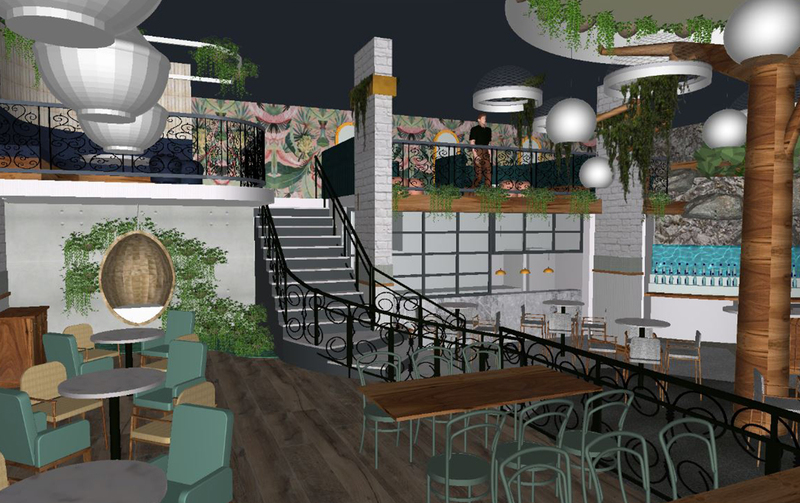 While the team behind White Rhino are still working on menus, we’re told it will feature a decadent breakfast menu, bar snacks, tapas and also formal dining. We’re sold. We’ll be back next month with a tasty look inside. Until then, why not check out these awesome eateries in Surfers Paradise?